Gaming is heading towards digital more and more as each year passes by. It's fantastic that developers are able to create mid-tier games that last generation were all but endangered in the retail space. Now, we have genres that wouldn't fit into the AAA-line of thinking that this industry continues to lean towards readily available on many digital marketplaces. The titles that I'm most excited for this year are but some of the incredibly hype-worthy games coming from developers both small and large. I passionately encourage you to please recommend to me other digital games that are coming out that I may not even know about. It would be with great thanks from me for you guys to do that. Also, after you're done reading my picks, let's chat about digital games in the comments section! A lot of the games on this list are inspired by retro classics. 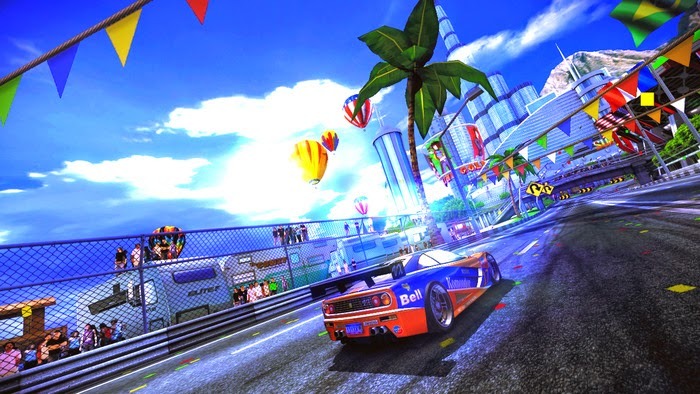 This next indie title, '90s Arcade Racer is one that can thank Daytona USA for its inspiration. I have been wanting a modern racer that is less simulation and more about crazy drifts for the longest time. It's gotten so bad for me that I was honest to goodness willing to pull the proverbial trigger on Ridge Racer... for the Vita. Let that sink in how deep my desperation goes. 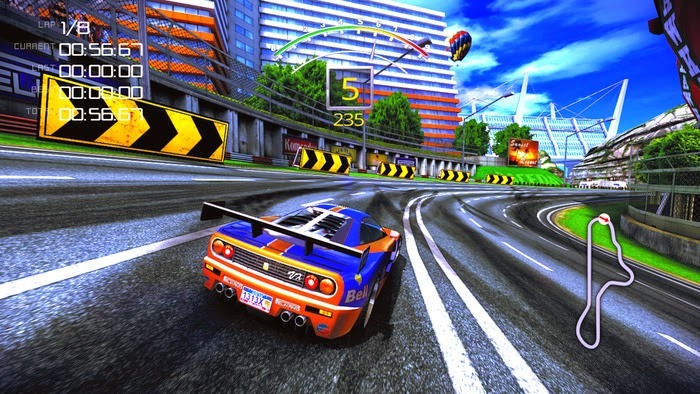 However, '90s Arcade Racer is a game that seems to scratch my itch for thrills, chills, and drifting goodness. Of course, since the game is being published by Nicalis, we will probably have to wait until 2020 to see the game released. Perhaps I'm being hard on Nicalis, but the publisher does not have a good "track" record on releasing games in a timely fashion. Still, I'm sure the wait will be definitely worth it! Midora has an art style highly reminiscent of The Legend of Zelda: The Minish Cap, and in addition to the art, the gameplay is similar to the legendary franchise its inspired by. Currently, the team at Epic Minds is planning 12 unique dungeons full of insane traps, enemies, and obstacles. 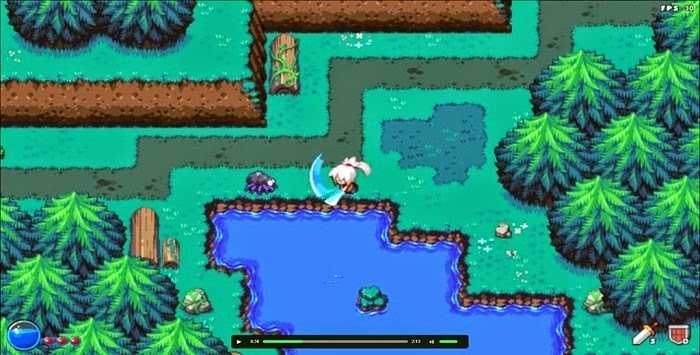 Furthermore, we're bound to get a high number of secondary items aside from Midora's main means to attack to open up the possibilities for different combat strategies and puzzle concepts. 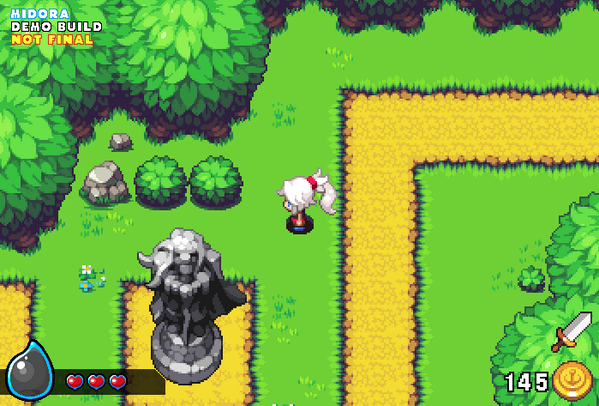 Midora may seem too heavily inspired by The Minish Cap, but I think that is what draws me to this game. It's an ode to 16-bit Zelda, and despite not being overly innovative, I still feel the need to play this game. If you see a theme on my five selections for downloadable games that I have the most excitement for, it's probably that all of the games here are in genres that are my favorites or games inspired by favorite franchises and games of mine. Mekazoo is a 2.5D platformer which has you switching between one of a handful of different animals, such as an armadillo, a frog, and a kangaroo, and platforming with great acrobatics through multiple tiered levels. It's an exciting prospect and the trailer for the game shows this action beautifully. With a release period for late this year, I cannot wait to see more footage and imagination shown from The Good Mood Creators and their greatly interesting game. 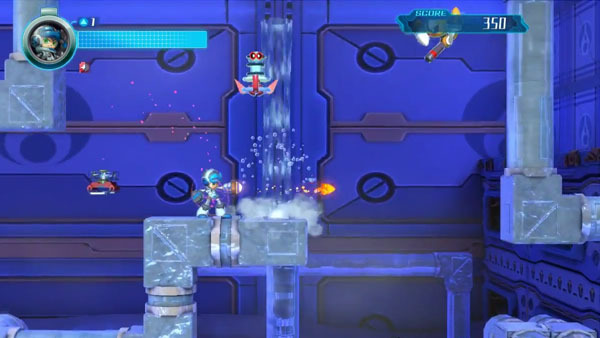 A project led by the driving force behind the Mega Man series, Keiji Inafune, Mighty No. 9 definitely has its roots greatly inspired by the Blue Bomber's games. With a formula just like the Mega Man games, eight bosses that strike a resemblance to Robot Masters, and similar gameplay, Mighty No. 9 might as well be considered an all-new Mega Man game. 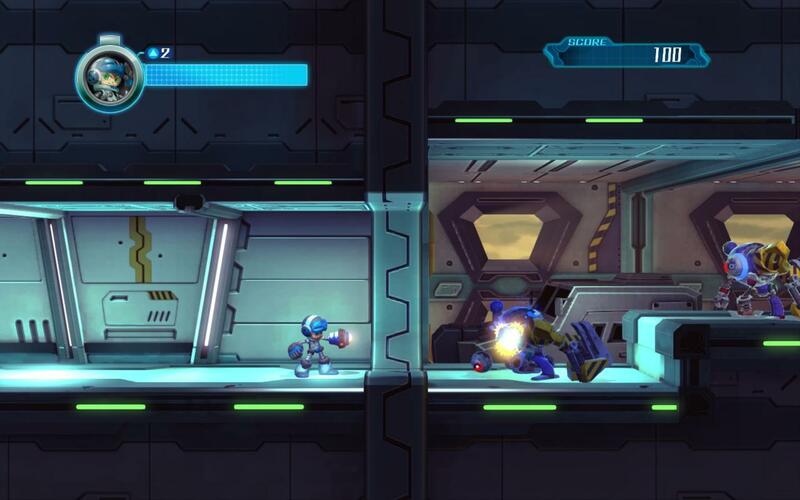 While the Kickstarter campaign is a bit dubious in how much money it continually wants and how the mock-up for the project is nothing close to what the actual work-in-progress looks like, I am still drooling over the prospect of playing a Mega Man-like game from the man most closely tied to the franchise. 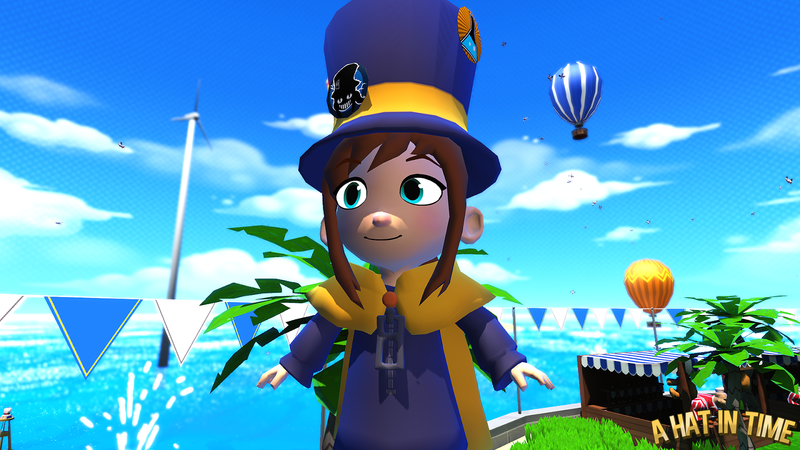 A Hat in Time satiates my hunger and thirst for a traditional 3D collect-a-thon style platformer akin to classic games like Super Mario 64 and my favorite of the bunch, Banjo-Kazooie. The game is set to feature fully explorable worlds; the ability to battle enemies and bosses with either Hat Kid's umbrella or an ode to Mario, a jump to the noggin; collectibles aplenty like badges that can be equipped to change the player's play style; cooperative gameplay; and an art style similar to what was seen in The Legend of Zelda: The Wind Waker. 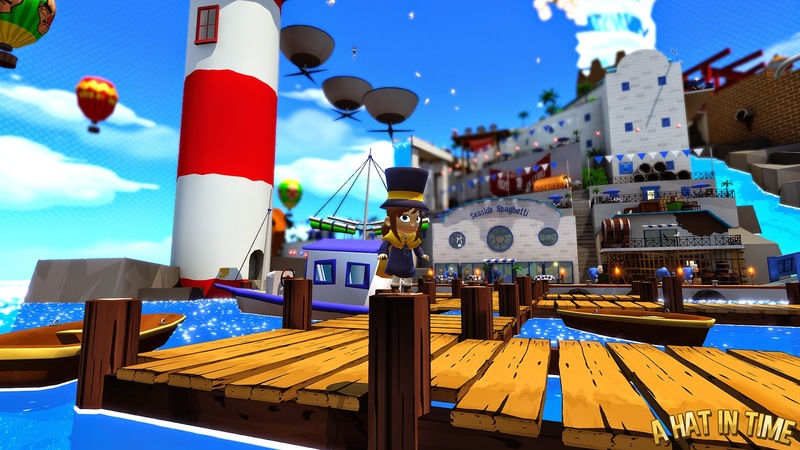 A Hat in Time is such an exciting project to me, someone who is a huge fan of Nintendo 64 era 3D platformers, and I am chomping at the bit to see this game released to the public.